The director of "A Village Called Versailles" and "Out Run" shares tips on how to present a professional film festival submission. 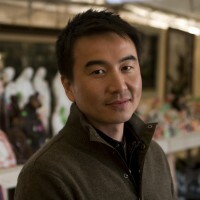 Filmmaker S. Leo Chiang brought the compelling documentary, A Village Called Versailles, focusing on the Vietnamese American community in New Orleans post-Katrina, to a national and international audience. Leo also directed the CAAM-funded film, Mr. Cao Goes to Washington, and has been a CAAM-supported filmmaker for many years. Most recently, Leo directed Out Run, on the transgender leader of the world’s only LGBTQ political party. These are just a few titles among many films he has directed or produced. Leo is a leader among documentary colleagues, co-founding the Asian American Documentary Network (A-Doc) with filmmaker Grace Lee (American Revolutionary: The Evolution of Grace Lee Boggs) and as a new member of the Academy of Motion Pictures’ Documentary Branch. Apply early – early bird rate can save significant money. 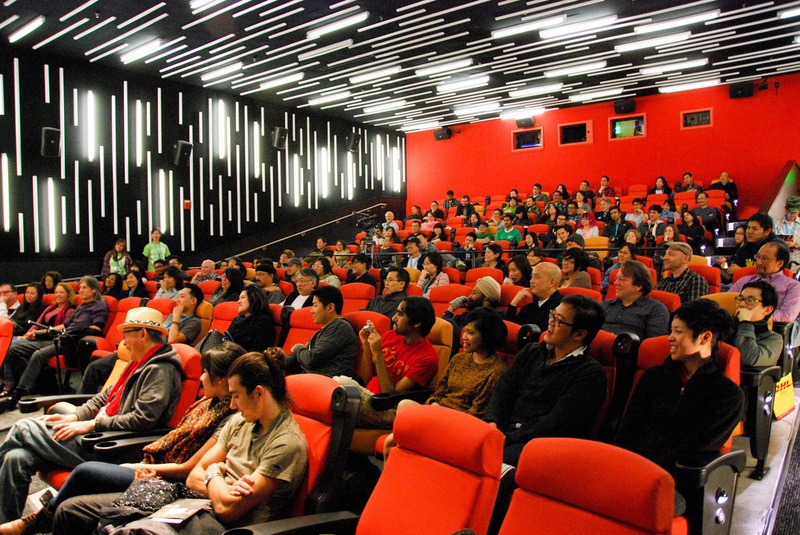 Do your research – don’t just apply to every festival on Film Freeway or Without a Box. Identify the festivals with the best fit to your film. Learn about the programming from the past years. What you learn will benefit your career beyond your current film. Have a clear strategy – which ‘fests are your top priority? How about the “back ups” if you don’t get into your top choices? If you get into one festival, be sure to query the other festivals you are interested in about the status of your film in case there is conflict in premiere status. It’s also a good reason to reach out to festival programmers. 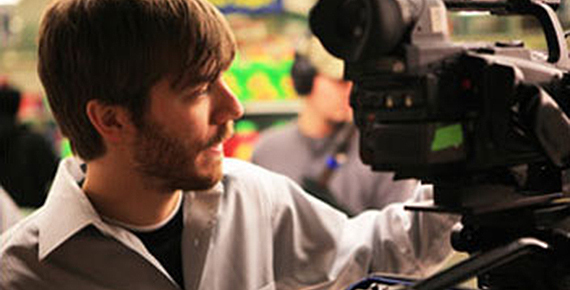 Have your materials ready – hire a photographer to shoot production stills and headshots if possible. If submitting to international film fests, you should have verbatim transcripts with time code. You want your material to be professional. S. Leo Chiang is an independent documentarian. His Emmy® Award-nominated film, A Village Called Versailles, about the rebuilding and transformation of the Vietnamese American community in post-Katrina New Orleans, picked up eight film festival awards, aired on PBS Independent Lens series, and has been acquired by more than 200 libraries. His most recent documentary, Out Run, which profiles the only LGBT political party in the world, premiered at the 2016 Full Frame Documentary Film Festival and won Best Cinematography at the Los Angeles Asian Pacific Film Festival.